You are very welcome to stay at our unique little hotel run by our unique team. 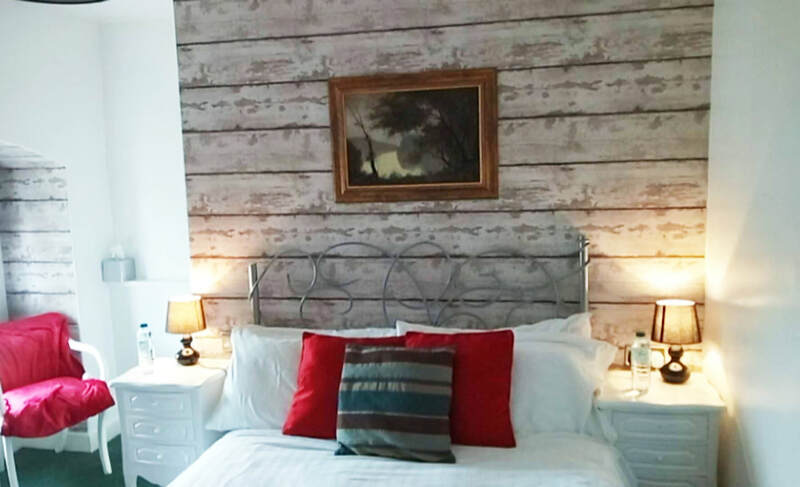 Our rooms, like all we do, are individual, quirky and welcoming. We have nine en-suite rooms and no two are the same. 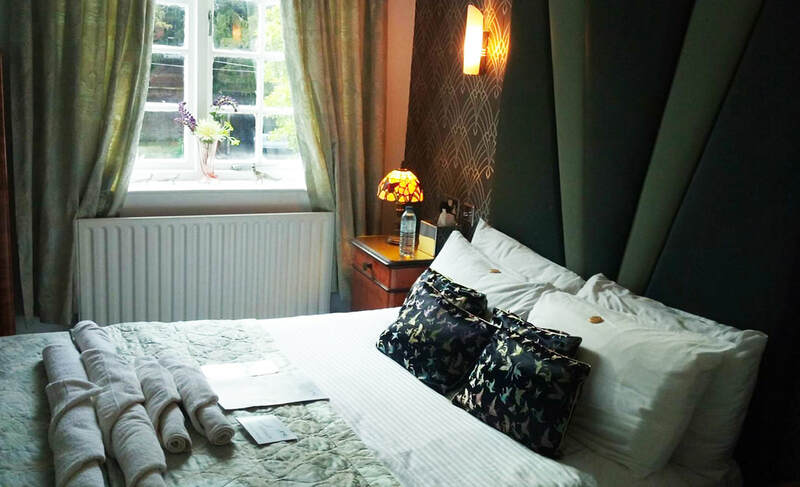 As so kindly put in a review on TripAdvisor, "If you're looking for "traditional" perfection where you have matching bath towels and robes find somewhere else, but if you're looking for somewhere that actually makes you feel great then this is the place to stay and dine." We have free secure on-site parking and all of our rooms come with Freeview and complimentary tea, coffee and bottled water. There is free wi-fi throughout the hotel and we even throw in a free breakfast. We offer casual dining early part of the week and the relaxed tasting menu from Thursday on wards. Our standard check in time is 4pm but we are always happy to try to accommodate your plans. We also try to welcome pets by arrangement whenever possible. 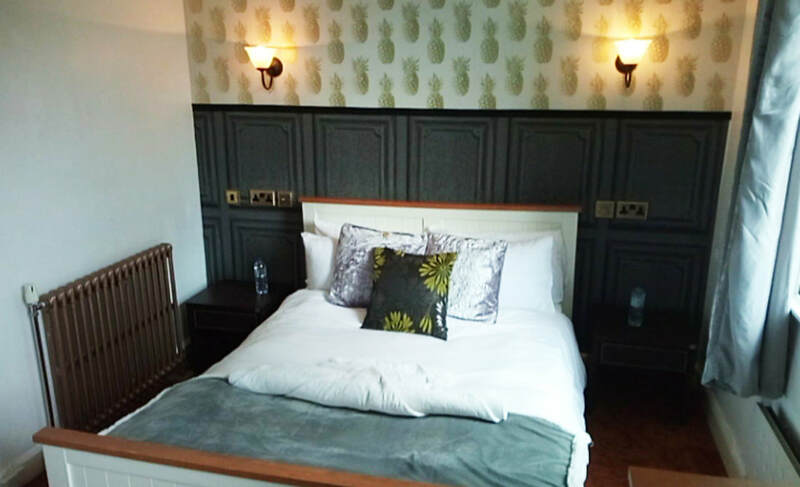 To book a room or to check availability, please call us on 01507 602930 or email theprioryhotel@live.co.uk.